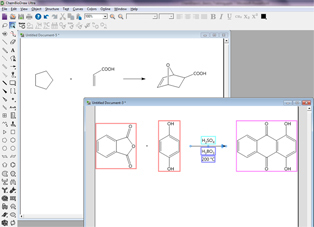 ChemDraw is the drawing tool of choice for chemists to create publication-ready, scientifically intelligent drawings for use in ELNs, databases and publications and for querying chemical databases. A chemical drawing solution that chemists across multiple chemistry disciplines can trust to accurately handle and represent organic, organometallic and polymeric and biopolymer materials (including amino acids, peptides and DNA and RNA sequences) and to deal with advanced forms of stereochemistry. Chemists who use ChemDraw to predict properties are able to save time and reduce costs by identifying compounds that are likely to have the desired properties before actually synthesizing them. Chemists can also save time and increase data accuracy using ChemDraw to generate spectra, construct correct IUPAC names, and calculate reaction stoichiometry. A powerful set of tools to handle substructural query types (such as variable points of attachment, Rgroups, ring/chain size, atom/bond/ring types, and generic atoms) ensures that compounds are quickly and accurately located by searches, no matter how they are stored in commercial, public or in-house databases. Continually building on 25 years of experience in cheminformatics, ChemDraw is the world’s leading chemical drawing program. 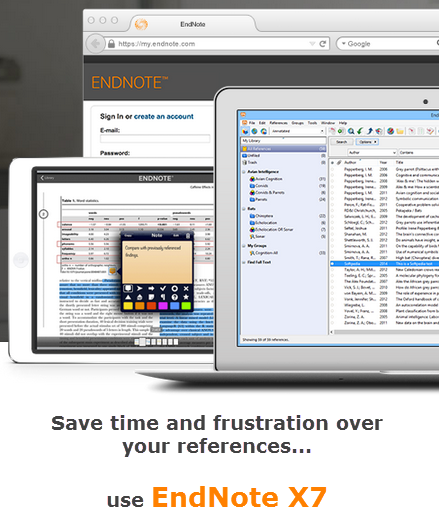 Hundreds of thousands of users benefit from its ease of use, high quality output, robust chemical intelligence, and integration with the ChemOffice suite and with many third party products. ChemDraw includes optional versions of STATISTICA Base for more detailed numerical analysis and MNova Lite for processing NMR spectra. It also includes a chemical scripting language ChemScript for automating structure-related processes and linking to other applications. ChemDraw provides chemists with a rich set of easy to use tools for creating publication ready, scientifically meaningful drawings of molecules and reactions and for generating associated properties, systematic names and spectra. The ChemDraw® Pro 14.0 application is an industry leader in chemical drawing programs. In addition to creating publication ready drawings, chemists can save time and increase data accuracy by using ChemDraw Pro software to predict properties, calculate reaction stoichiometry, search databases and more. The ChemDraw® Standard 14.0 software is an industry leader in chemical drawing programs. This chemical structure drawing application includes all the tools needed to effectively draw publication ready chemical structures and reactions. ChemDraw includes integration with the Microsoft® Office® System, structure clean-up and expand and contract labels. ChemDraw® for iPad® delivers the core capabilities of ChemDraw, the world’s leading chemical drawing program, in a convenient mobile application. Everyone, from students to the most experienced chemists, can easily create, edit and share molecular structures whenever and wherever inspiration strikes. Please contact us for more information and any quote request! Thank you for your very efficient and prompt help. It is a pleasure to do business with switched-on companies like yours. Thanks to you I have ordered the product today via your WebStore.